WE ARE PLEASED TO OFFER A NEW ADULT CLASS starting this fall on Monday nights . THE TENTATIVE PERFORMANCE SCHEDULE IS 200-245 ON THE DANCE STUDIO STAGE. Maple Academy was well represented at a small performance over the weekend in Purceville, Va. Keelin and Ciaran rocked it! 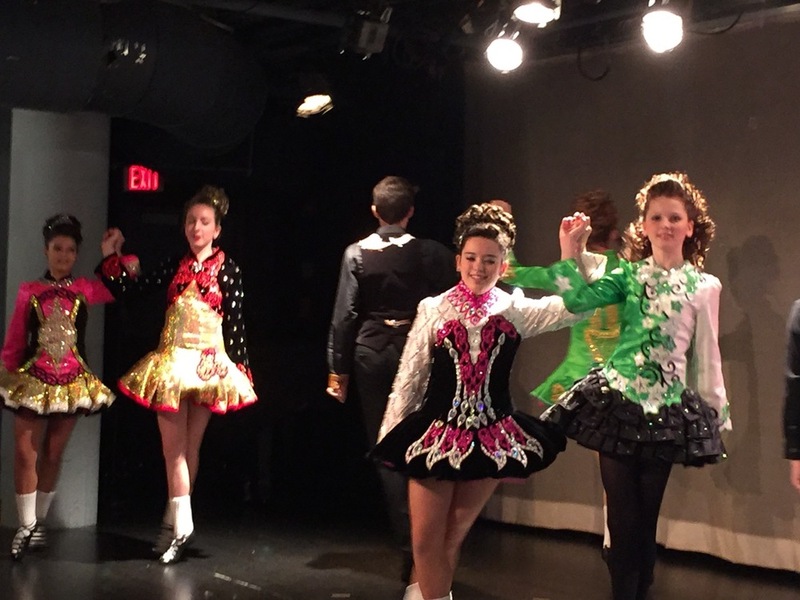 Maple Academy dancers performed to an enthusiastic crowd at the Annapolis Irish Festival this weekend. Thanks to everyone who "beat the heat" to dance or watch! Hotel Bookings open on May 1st, 2015. You can get all of the updates here. The Maple Academy had a beautiful day to celebrate St Patrick's Day in Annapolis on March 8th. There is no class on Monday, March 2nd or Tuesday, March 3rd. Fairfax County schools are closed, and as such, dance class is cancelled again tonight, Wednesday, Jan 18th. The snow is falling and Montgomery County has already cancelled all school events for tomorrow, Feb 17th. There will not be class in Bethesda. It's a great day to work on your core! Practice, Practice!!! There is no class tonight, Feb 16th, as the snowy weather is quickly moving in. Stay inside and practice hard! There is a change to the Monday night class schedule. There will be regular class on Monday, Feb 16th (President's Day). There will NOT be class on Monday, March 2nd. The Maple Academy dancers performed for an enthusiastic audience at the Our Lady of Angels St. Brigid's Day Gala on January 31st. No class tonight in Vienna due to the weather. Use the time to practice and work on core strength.